When looking for a diamond, a budget can be an issue to consider. 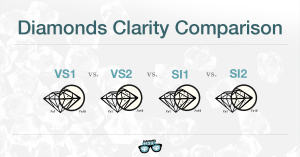 Diamonds are graded according to the 4 C’s: Color, Clarity, Carat weight, and Cut. While looking to buy the right diamond, one may have priorities that are most important. For some of you, it is the weight/size for others it could be the color and so on. 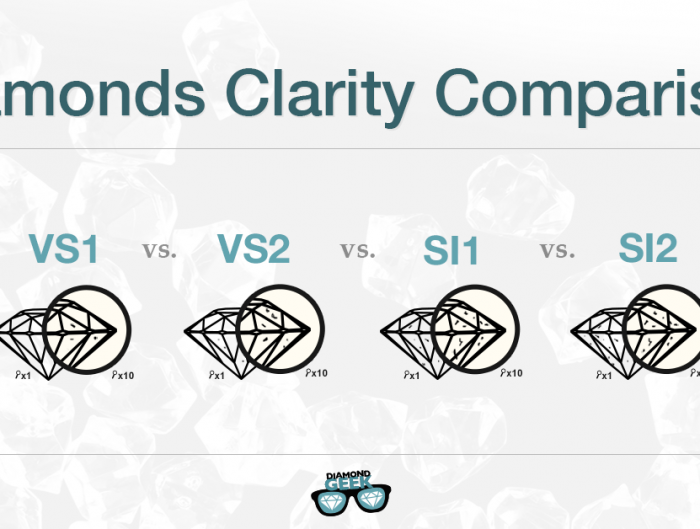 There are few 4 C’s combinations that hide in them great potential when chosen well; one of them is the I Color SI2 Clarity mainly in regards to round diamonds. 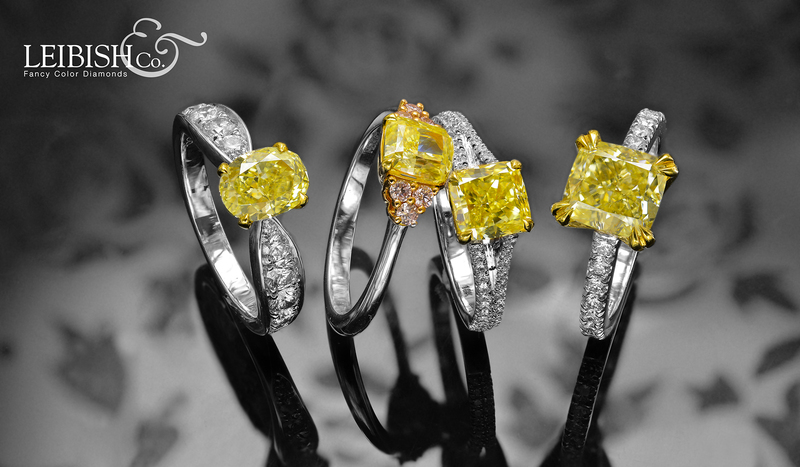 Round diamonds when cut RIGHT, promise great sparkly looks. 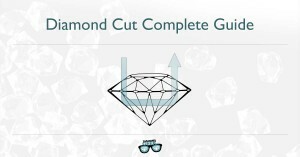 Moreover, a well cut round diamond mostly upgrades the visual color appearance in one or two grades. It means that a true (by GIA Standards) I color diamond which is cut properly should appear as H or even G color. 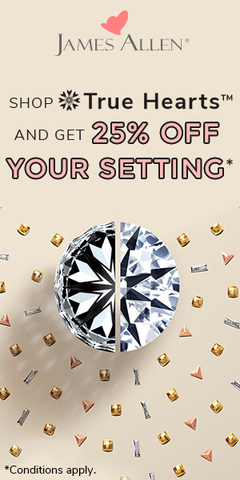 So the cut plays an important factor when shopping for a diamond and the price difference. Between a good cut grade and very good grade is not that significant, but visually it makes the difference. 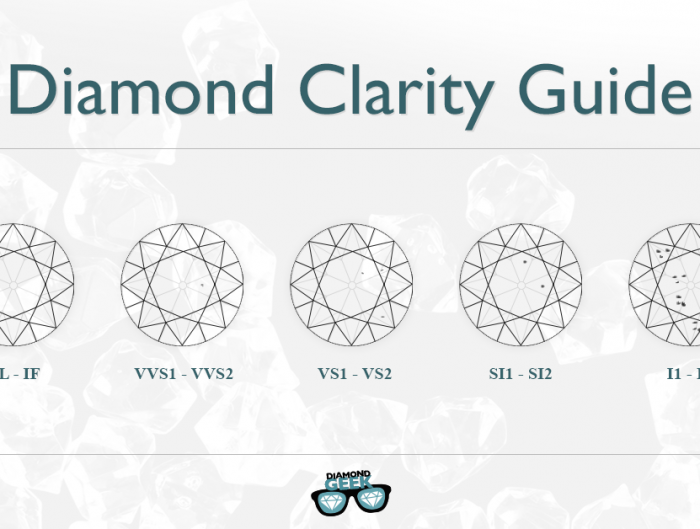 Regarding the clarity, SI2 clarity hides in it a good percentage of diamonds that just look great and have almost invisible inclusion when looking at the diamond without the aid of a magnifying loupe. 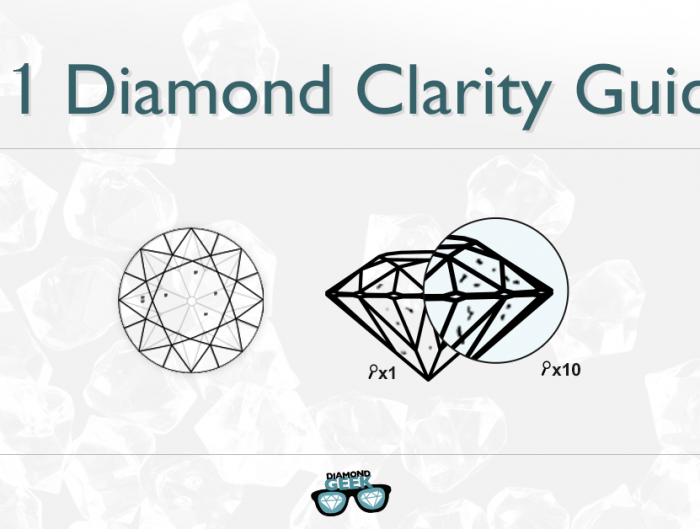 To summarize, the combination of these two parameters can either enable you to locate an amazing diamond deal or to find a larger diamond in terms of weight, while compromising Clarity and Color and feeling comfortable and secure with your purchase.